Bike day 2013 in Kiev. Photo report of people or who and how spent this day. Home » News and events » Bike day 2013 in Kiev. Photo report of people or who and how spent this day. 2 columns of bicycles and 1 bicycle corporate event. We provided bicycles to the participants and were left without any transport. Never the less we took photocamera and began to hunt for the vivid cyclists on the event. Traditionally, all the riders were devided into several columns and are pulled together from other cities and megalopolises to the center of Kiev on the European Square. Of course, such movement was accompanied with traffic police, as Our auto drivers are not used to so many cyclists on the roads. In some cases some excesses had occured. And still the main aim of such activities is fight for free and respectfull movement of all types of riders on the ukrainian roads. Please put on you cycle cap. Cause bicycle police will stop you. Сompany "BackStage" present the most glamour bicycle movement. Company "Artereum" helped in organization of bicycle day in Kiev. 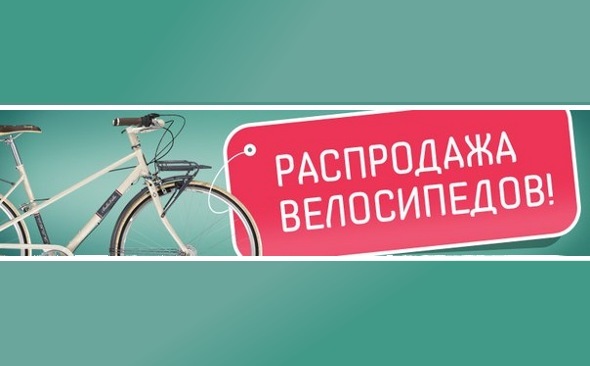 Company "Credit Agricole" decided spent bicycle day out of the Kiev - in Pusha Voditsa. Bicycle day 2013 was full of great participants. 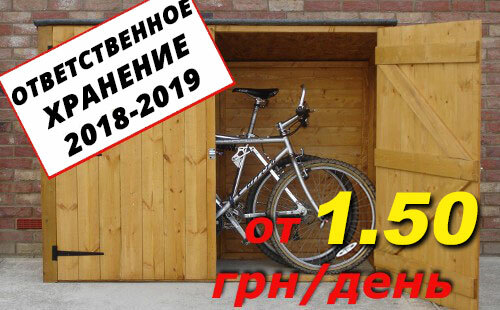 We glad that so many people dedicated there time to support bicycle movement in Ukraine in order to show that we need bicycle road infrastructure.